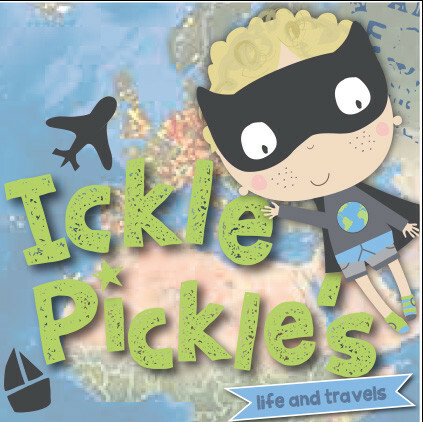 Our linky hosted by me, Ickle Pickle and the lovely Zena from Zenas Suitcase is here again! This linky #MyFavouritePost is for you to link up any post, old or new, about anything, a review, competition, sponsored post or just a post that you want to share because you love it! The linky is growing every week and we appreciate every single link up, thank you. The linky is open every Tuesday morning at 7am until Friday evening at 7pm so you have plenty of time to link up! 1. 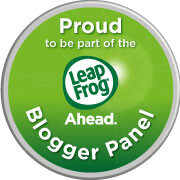 Please add the badge below or a text link to your post, so that other bloggers are aware of the linky too. 2. Please comment on mine and Zena’s posts each week, and a few of other posts to help the success of the linky. 3. 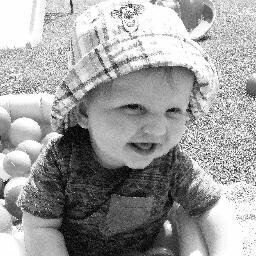 Follow Ickle Pickle and Zena on Twitter, tag us and use the #MyFavouritePost for us to RT.